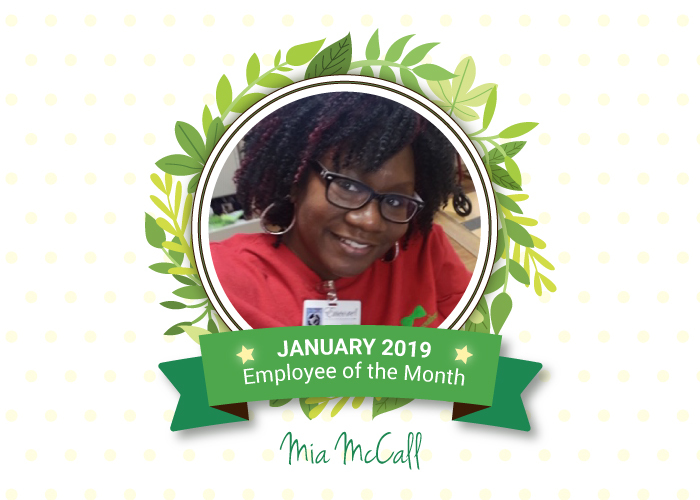 Congratulations to our January Employee of the Month: Mia McCall! 🎉🎉 Mia is a Speech Therapist and a proud graduate of UNC-Chapel Hill (go Tarheels)!! She has been with Encore (formerly known as Evergreen) since 2011 and has been a Speech Therapist for 21 years. Mia always goes above and beyond for our residents at Springfield Place and J.F. Hawkins! 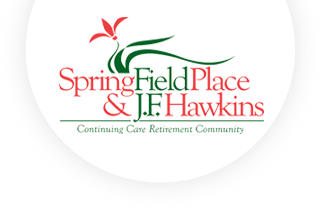 She has planned several resident functions—the last being our Resident Christmas Party— and everyone had a blast! We really appreciate you, Mia! !